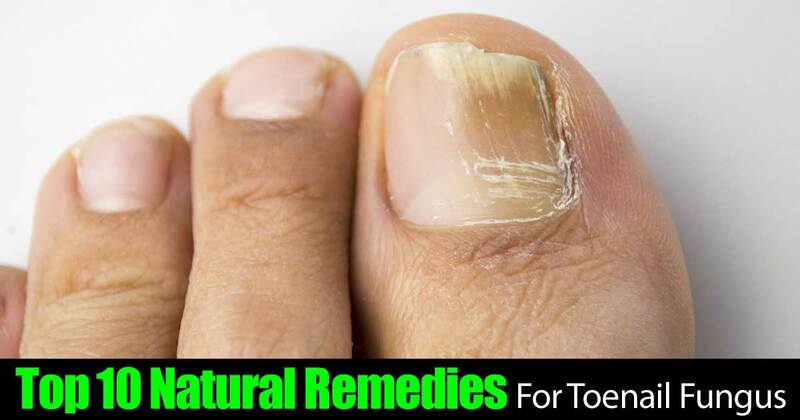 More common then you think, many people suffer from toe nail fungus these days and it isn’t a pretty sight. Especially during the Spring and Summer seasons when we tend to show off our toes a little bit more. Maybe you’ve tried different medical treatments to get rid of it but you were unable to. If that’s the case maybe it’s time to try something a little more natural.